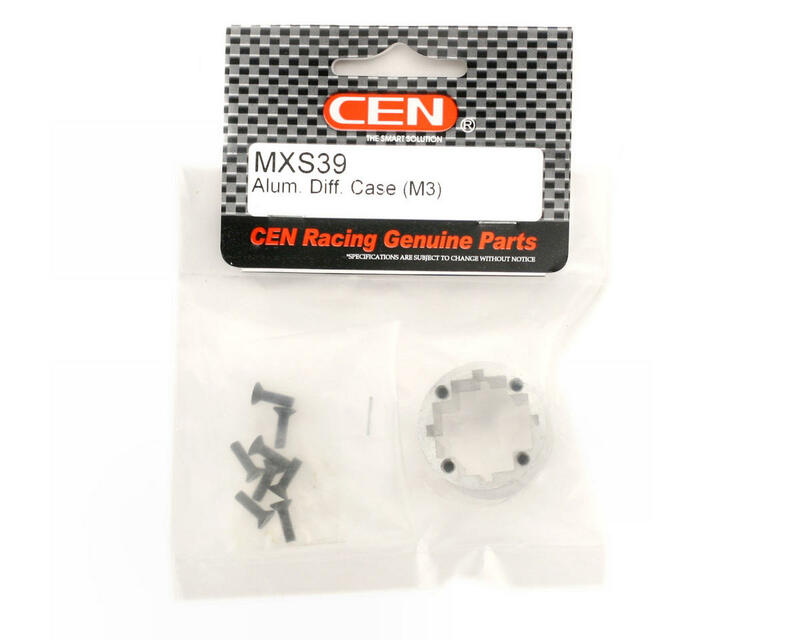 This is an optional aluminum differential case for the CEN Racing Matrix C-1 RTR, and Matrix Pro 1/8th scale off road buggies. 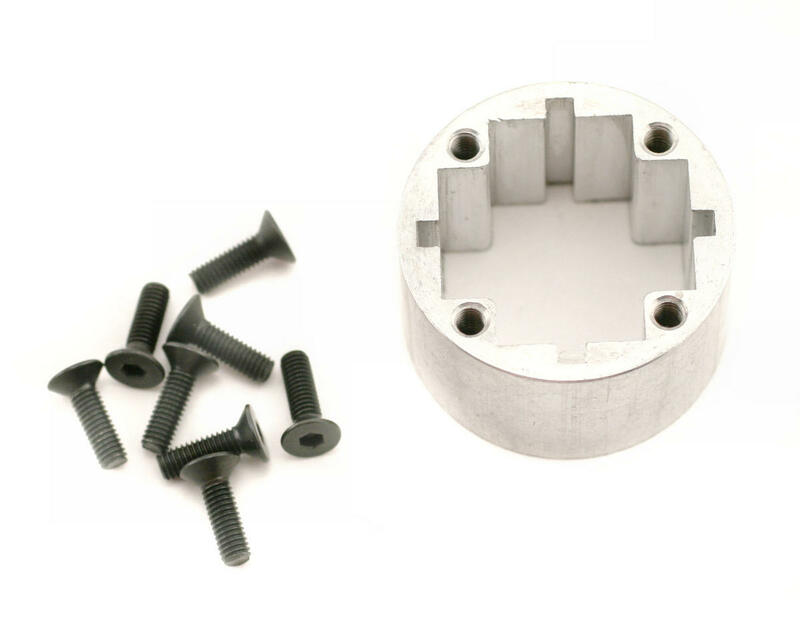 If you land on the power you will quickly learn that it will strip out your stock plastic center diff housing. This is a MUST have upgrade , at least for the center diff. Never saw a stripped diff housing? That is where the steel cross pins are able to turn 360 degrees , instead of being locked into the channels they slide into, in other words its like a machine shop turned the inside of diff at the center point as to either cut it in half or to allow it to hold to spider gears still and lets the pins spin the circumference of the housing !